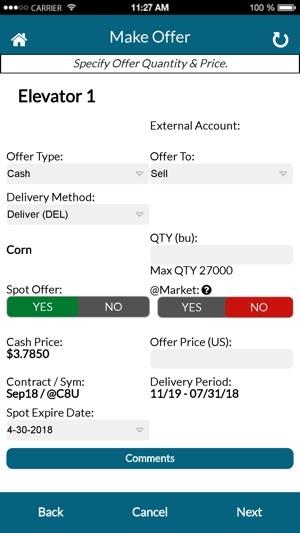 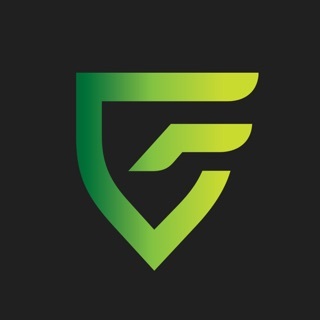 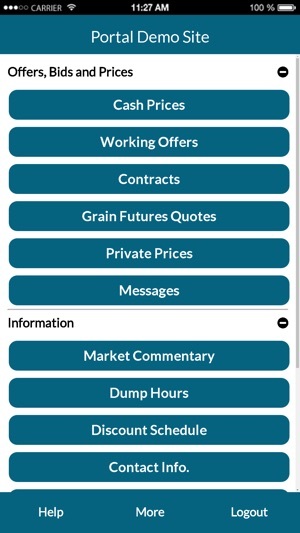 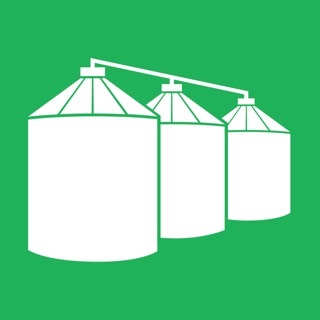 The Ace Ethanol mobile application is an easy and simple solution for you to use to make, manage, and monitor your grain offers for your preferred Ace Ethanol location. 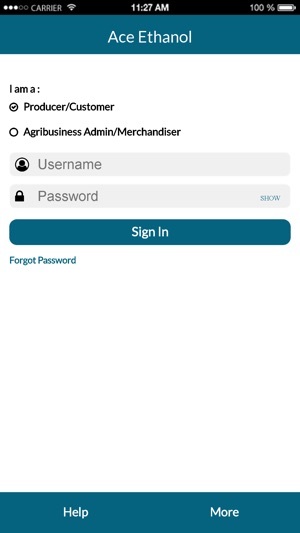 This mobile application is powered by the DTN Portal and will sync with your Ace Ethanol DTN Portal online account. 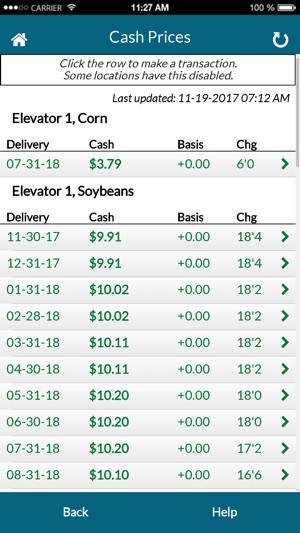 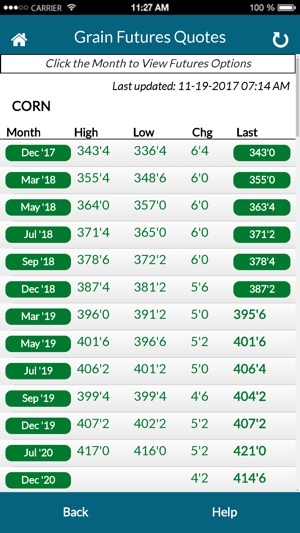 Call DTN at 1-800-311-1516 with any questions.